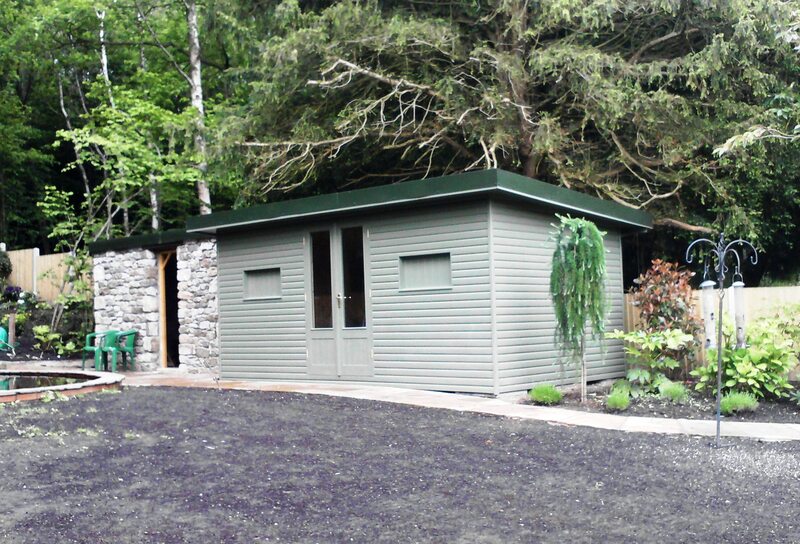 “I am very pleased with my shed, and was very impressed with the men who installed it, who worked in appalling conditions of wind and rain just managing to finish the job before dark. 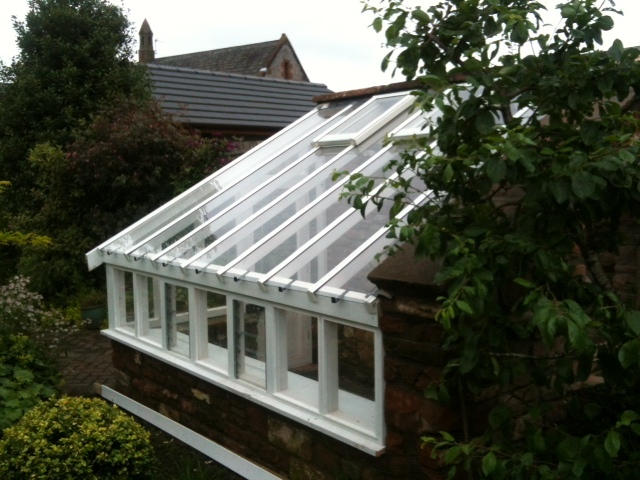 “Firstly may we take this opportunity of thanking Tony on his pre-order site visit, giving us help and advice to achieve the best specification to fulfil our requirements. The shed arrived exactly as the timescale given at the time of order. 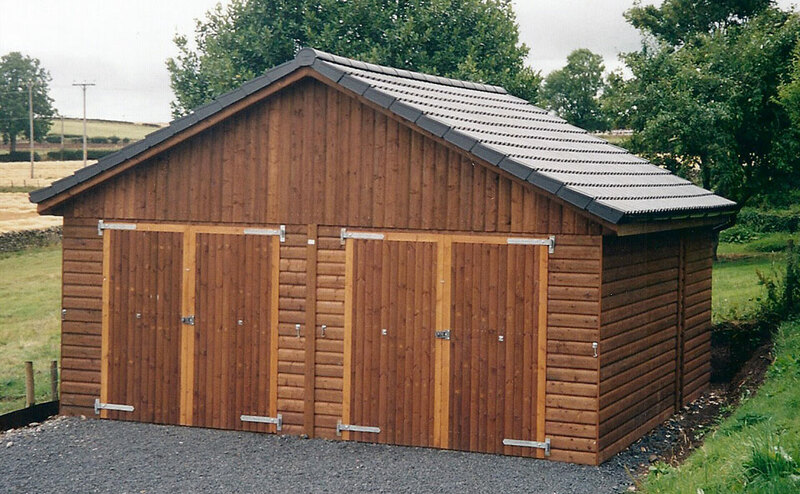 It was erected very professionally and when complete the quality of the shed more than exceeded our expectations. Thanking all that were involved with the manufacture, delivery and construction of the shed. 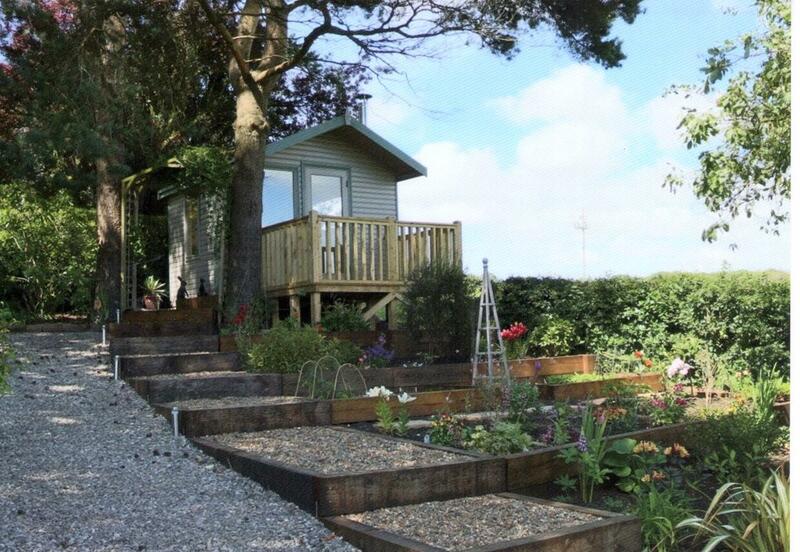 We would not hesitate in recommending Morton Garden Buildings to anyone. 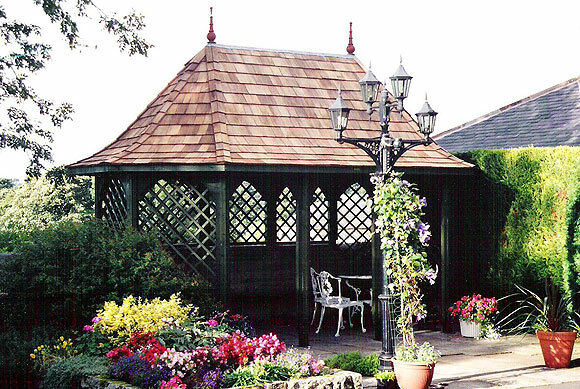 “On the wettest day my daughter’s summerhouse was put up but even in the rain the men worked well and happy and the summerhouse just looked magnificent. Eventually the rain did stop and the grand opening began with the ribbon being cut. Champagne flowwed and sun shone just for the moment. It is a beautiful summerhouse even if we didn’t have a summer. Thank you to all your team – you have made the owners extremely proud and happy. Just a few lines to thank everyone from the sales team to the workforce and management to thank you for your involvement and co-operation in the building and the structure of our shed. The customer service and quality of work were second to none. The construction team arrived on time and conducted the work with great skill and knowledge, consulting the prepared plan giving due consideration to the task and showed great people skills consulting as they carried out the work both in the dismantling of the old shed and the construction of the new shed they were very professional. They did enjoy the running buffet and were very clean and tidy workers. 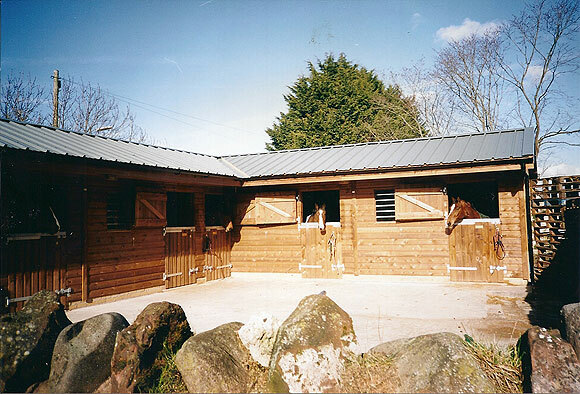 The new shed was put in place with all the ground work carried out with great efficiency. I enjoyed the day and so did they, thank you. 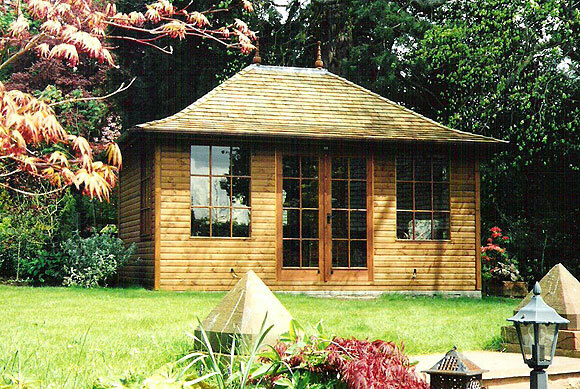 Did you know Morton Garden Buildings Ltd install all over Cumbria, Lancashire, Northumberland, South West Scotland and Yorkshire?